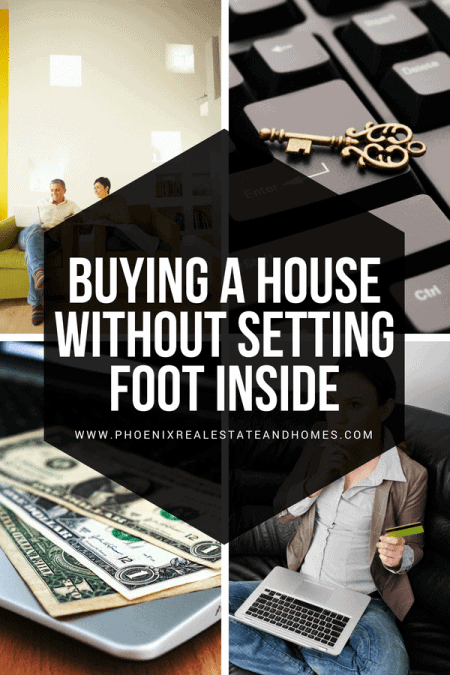 Buying a House Without Setting Foot inside is not unrealistic with today’s technology. Buying a home from another state can be stressful. It doesn’t have to be though. I have sold two clients homes in the past 12 months without them ever seeing the home before they moved in. Generally, you cannot actually know what you are paying for through pictures or videos. 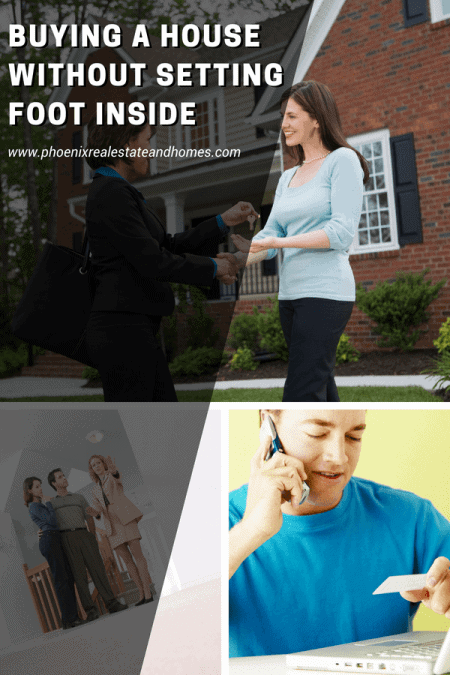 However, if you are interested in getting a home from a distance, then these tips will guide you on what to do. Online home search is an easier and quicker way to find a desirable house at an affordable price. This is because you see the houses as they are advertised or placed online. 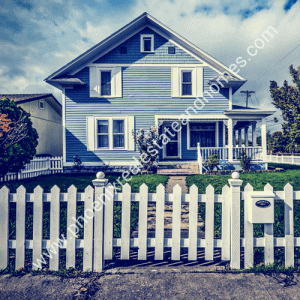 If you are interested in buying a house at a distance, check your real estate agent’s listings and narrow down your search by region, city, suburb, and housing type, number of bedrooms and bathrooms and by price. Some online property directories also provide these features too. Carefully go through the gallery of pictures that show every detail of the house. This will allow you to know if the bedroom, kitchen, and bathrooms are of a desirable size. Google maps can also help you know the exact location of the home you desire. Some websites provide information about the local community and the entire neighborhood. This will allow you to choose the ideal location and neighborhood of your dream home. After you have found a house online, you can then proceed with your home buying process. However, you would need to know some factors to consider when buying a home. This will allow you to actually know what you are paying for. Employ the right agent. While your agent cannot make buying decisions for you they can show you the home via facetime. They can attend inspections and work with the inspector to talk with you via video to go over the findings. A sharp agent should be able to help with many of the arrangements needed to purchase a home while you are in another city, state, or country. This is all about the price you have to pay when buying a house. If you decide to get a mortgage loan, note that higher interest rates would result in larger monthly expenditure. When buying a home, the selling price is often determined by the house size and comfort you qualify for. Closing costs are the extra buying expenses associated with purchasing a home! This cost normally includes; mortgage and filing fees, escrow, taxes, legal fees and prepaid real estate taxes etc. Real estate agents usually educate clients on this. Make sure yours does. However, buying a house at a distance is different; you need to know you have an extra cost to settle when closing the deal. Note that real estate taxes vary with location, region, types of amenities present and the quality and size of home you are going in for. Normal monthly mortgages include; principal, interest, real estate taxes, fees, and several escrow items! When buying a house from a distance, you have to know how well the home was maintained by the previous owner. Knowing the age of the property and its condition will allow you to know if your maintenance cost is going to increase after purchasing the home. Here’s some tips on annual house up keep and maintenance. When buying a house from a distance know that you may need to do some unforeseen repairs. Repairs are less in newly constructed houses than older ones, if that happens be sure to have the right tools for the repair process. Most often homes/houses are renovated before placed on the market. However, if the renovation is not what you want, be prepared to spend more on the renovation. Don’t forget to find out about the existing landscape flowers, trees, and the regular maintenance cost. All these are factors you need to consider if you dream of buying a house from a distance. We can arrange to set up the signing of your closing documents remotely. A notary can come to your home or place of business. You will sign everything with the notary. The docs will be emailed and shipped back to the title company. It’s almost as easy as buying something on Amazon.